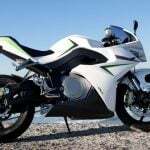 We are excited about the continued growth in the electric motorcycle market. 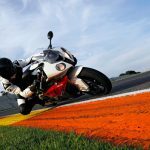 Energica’s expansion is another good sign. 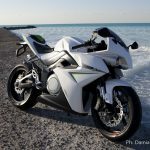 Energica Motor Company S.p.A. finalized a new commercial agreement with France. 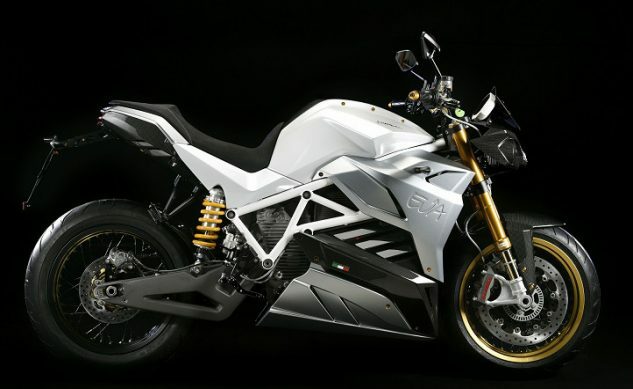 Energica is extending its sales network very and is proud to announce to add Paris in its commercial grid. Energica motorcycles will be available in Levallois-Perret at Tendance Roadster. According to Reuters, Paris is strictly committed to reduce emissions: Paris Mayor Anne Hidalgo announced a new system for monitoring vehicle emissions, furthermore she affirmed that all diesel cars will be banned by 2025. 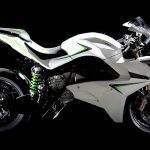 About Energica Motor Company S.p.A.